A Nation-wide Industry Leader in Drowning Prevention With Offices and Certified Installation Teams Across the U.S. Swimming pools bring fun, relaxation and beauty into our lives, but with them come serious safety issues and obligations. If you pool, it’s up to you to keep children and pets from falling into the water, 24-hours a day, every day of the year – because a child can drown in less time than it takes to answer the phone. The statistics on drowning incidents involving children and young people are alarming, but these accidents are also preventable. 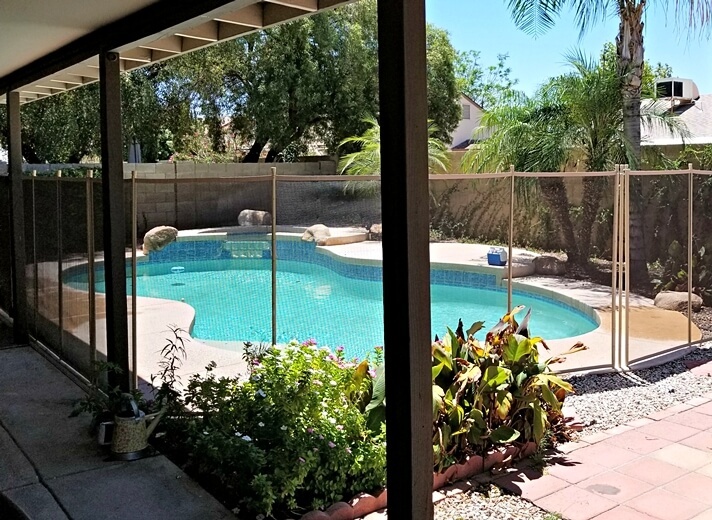 Katchakid offers swimming pool safety nets, mesh pool covers and pool fences; some of the most secure, proven pool safety barrier systems available today. 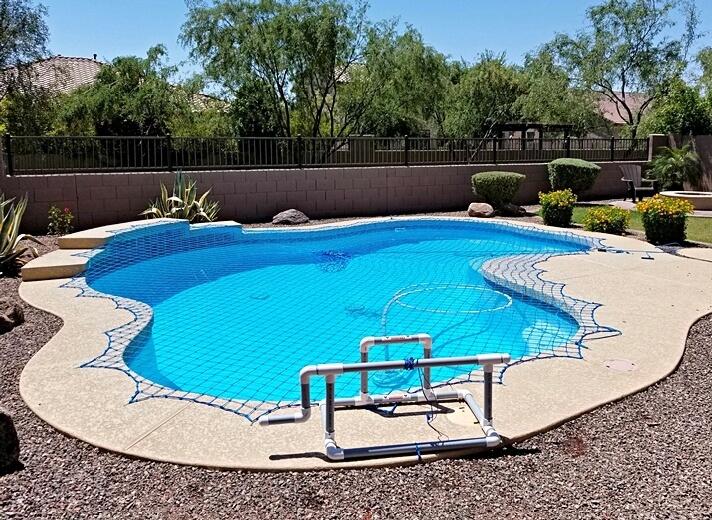 Created by Katchakid in 1972, our innovative pool safety net cover has 40-year proven 100% safety record. 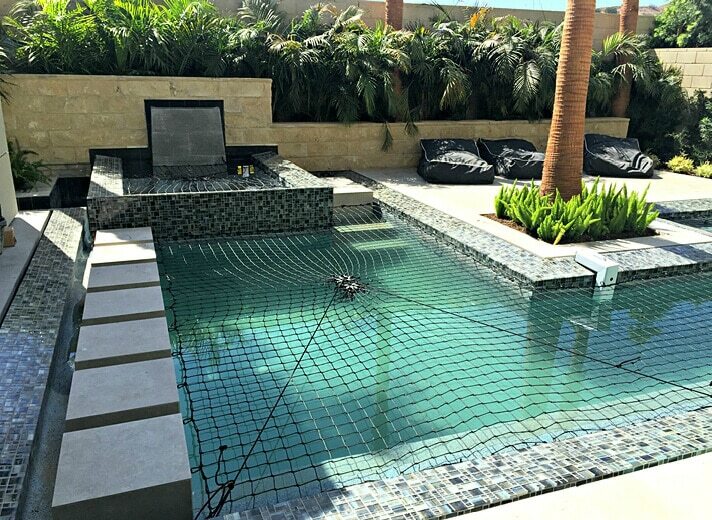 Our pool safety net system meets stringent ASTM safety statutes, affording you one of the most secure pool barrier systems available today with the peace of mind you need. Endorsed by The American Lifeguard Association. 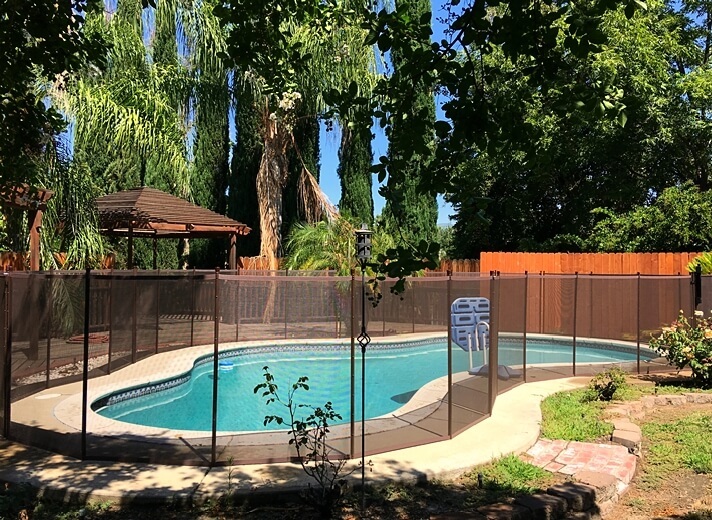 The Katchakid pool fence adds a vertical barrier, and has been specially designed to help prevent children from entering the pool area unsupervised. 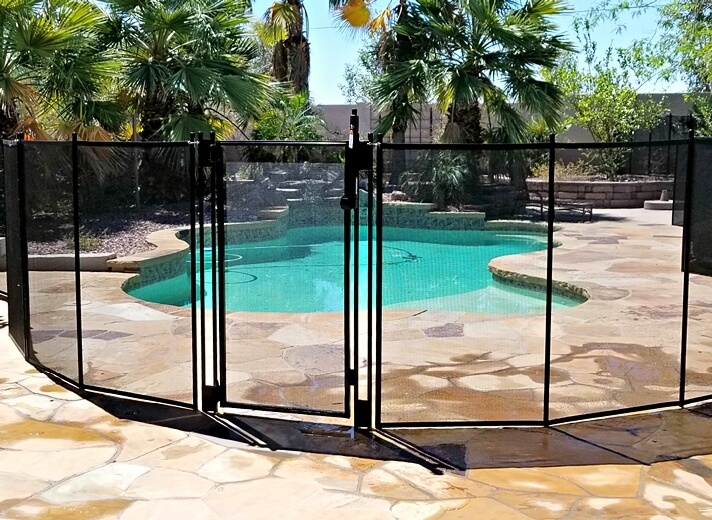 Fitted to any pool shape, our pool fence with its self-latching, key lockable gate helps to keep your swimming pool secure, and gives you quick and easy access. 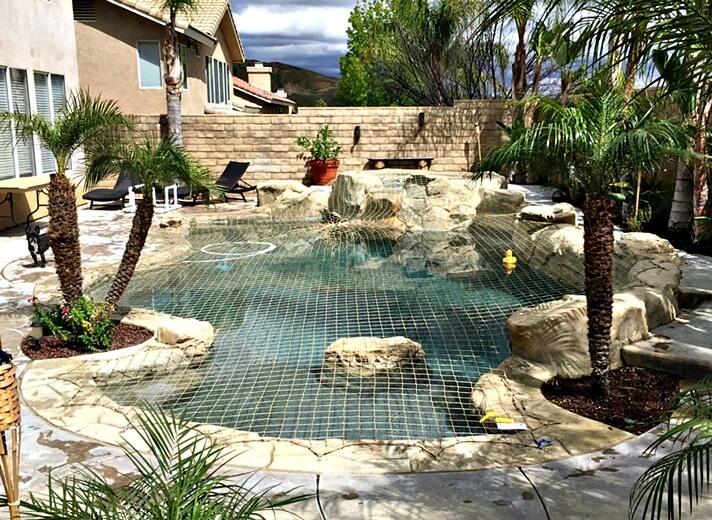 Tired of wasting your valuable leisure time skimming your pool? 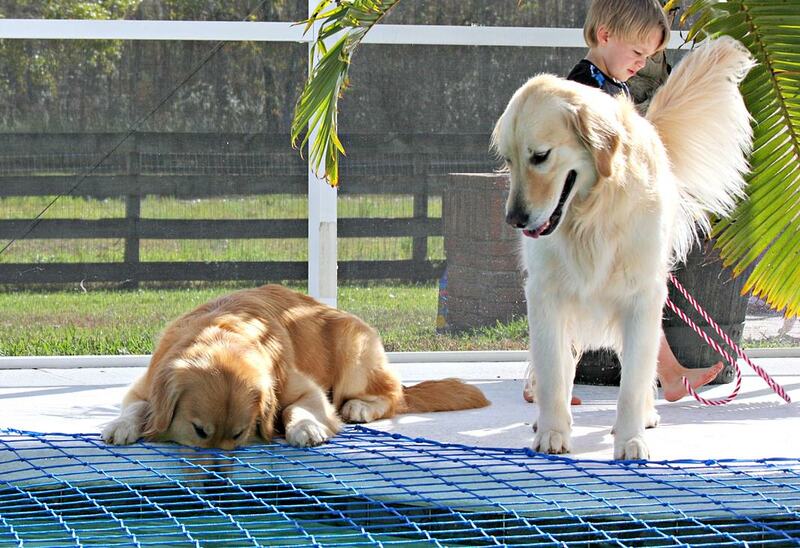 The Katchaleaf custom-shaped mesh pool cover keeps out leaves, twigs, and bugs while allowing water to drain through. 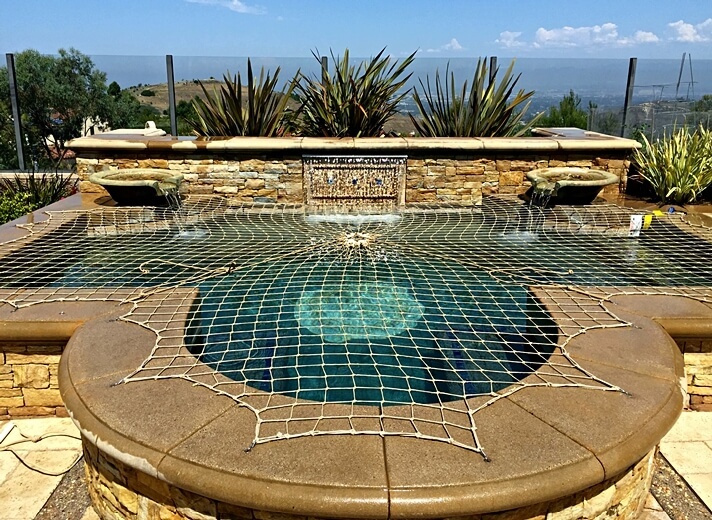 A perfect solution to keep your pool clean and ready to enjoy. Education is the most powerful weapon. relied upon by parents, schools and communities worldwide. It’s a pleasure to introduce you to Katchakid’s President Blair Esson, inventor of the pool safety net.